The HM series Horizontal Machining Center is built by T-type construction, which guarantees optimum stability and rigidity for heavy duty machining and is suitable for all kinds of application in any industry. High precision is guaranteed through the determination of cutting performance parameters design. 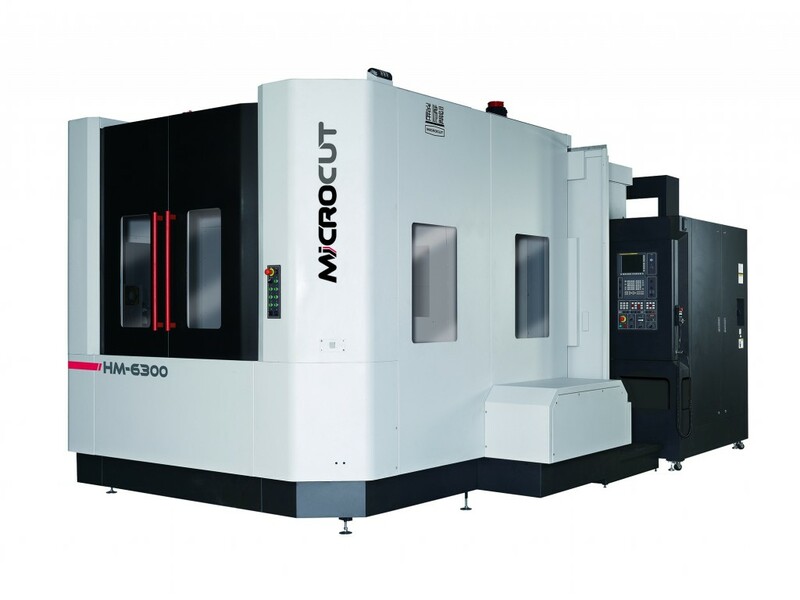 Also equipped with big HP, three-step speed changer, high torque gear-driven spindle, large tool-capacity magazine and excellent chip management as well as high removable rate technology, the model ensures productivity and efficiency of production.